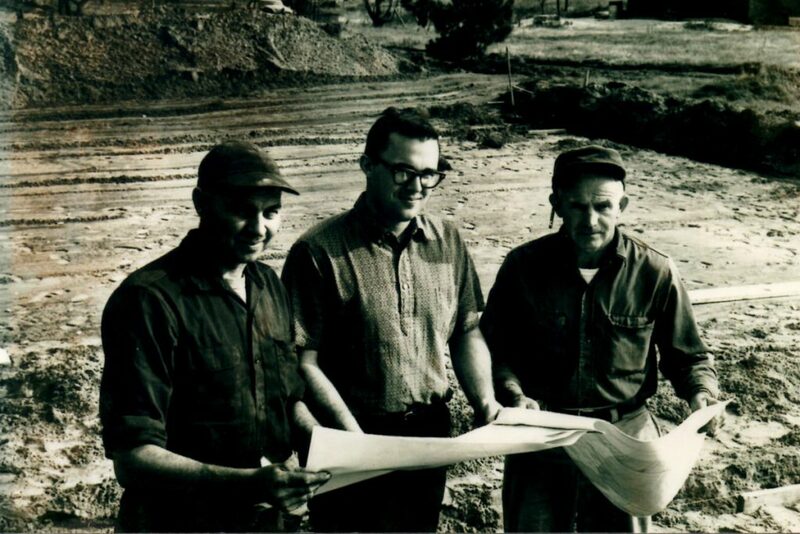 Bob Neal Sr. moves to Ludington and purchases 50% interest in Miller Dairy from Al Miller. The name changes to Park Dairy because of the proximity to the city park. 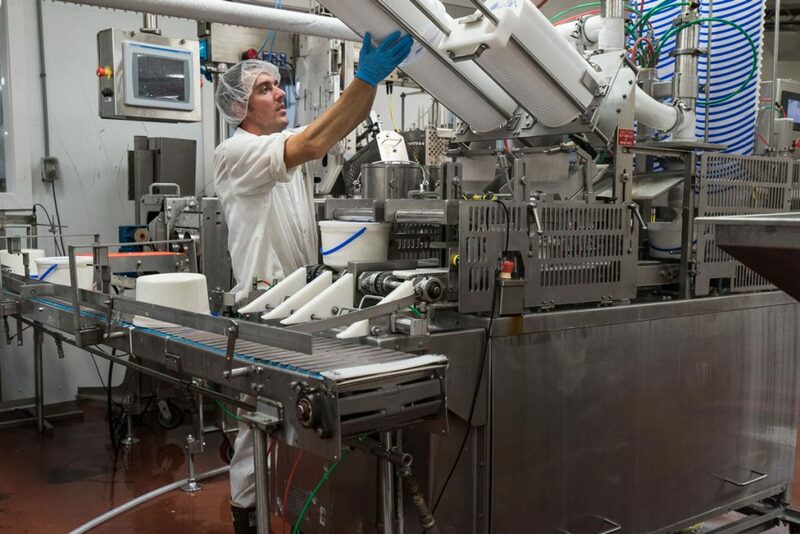 They produce milk, buttermilk, cottage cheese and 40,000 gallons of ice cream per year. 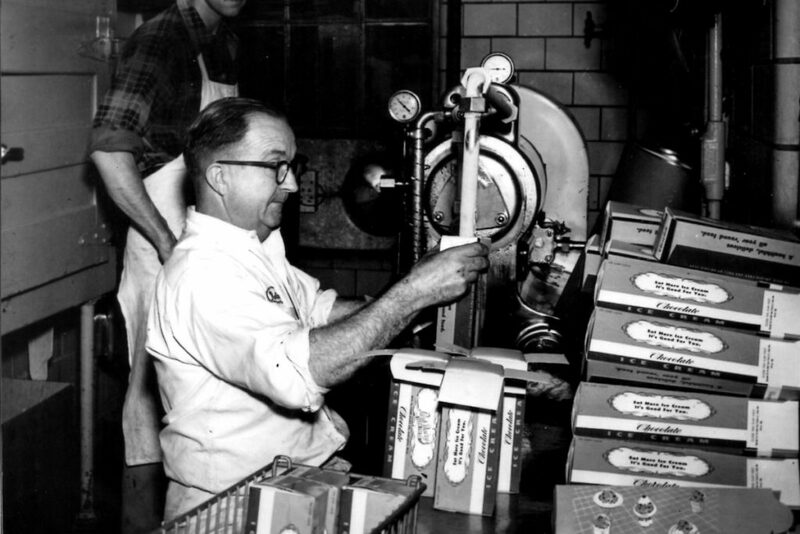 Ice cream production increases, and in 1959 Al Miller retires. 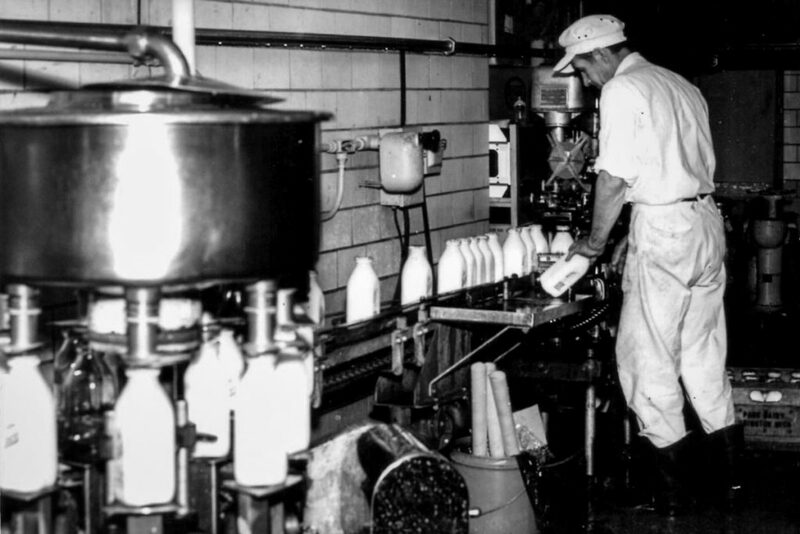 Park Dairy stops processing milk to focus solely on ice cream. Bob Neal Jr. opens 12 ice cream parlors with two friends. The parlor partnership dissolves and the parlors are sold to private owners. The House of Flavors company focuses on sales through grocery store distributions and co-packing for other companies. 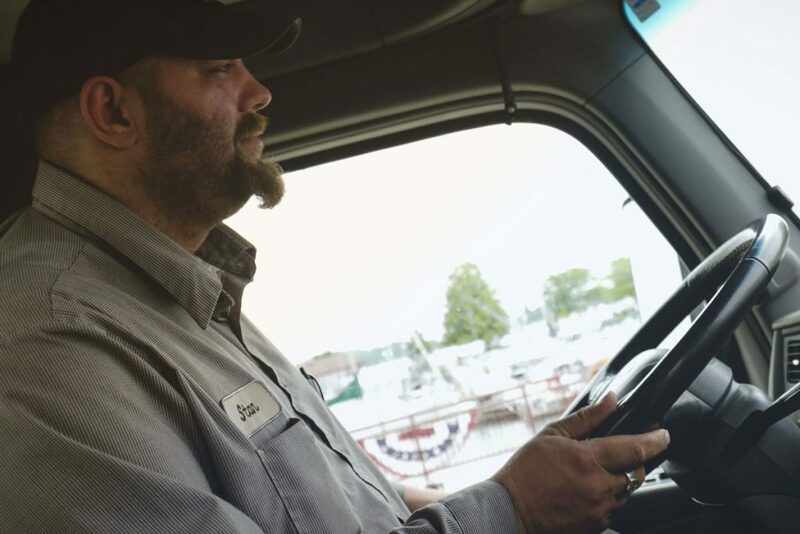 Protein Holdings Inc. purchases majority stake in the manufacturing plant from the Neal family. The Neal family continue to own and run the restaurant business. 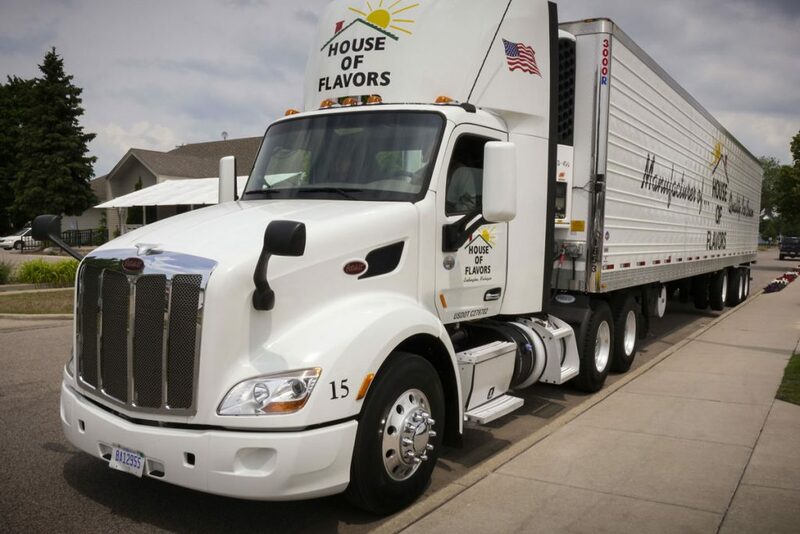 House of Flavors acquires an additional 1.8 million gallons of storage capacity. 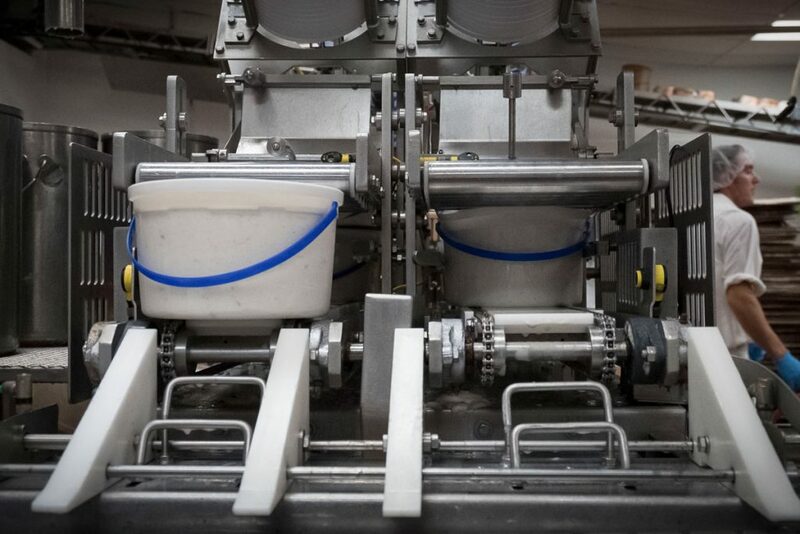 House of Flavors expands to reach one million gallons of ice cream production per month. House of Flavors reaches its first 100,000 gallon production day. House of Flavors continues to grow, invest in new technologies, and expand. 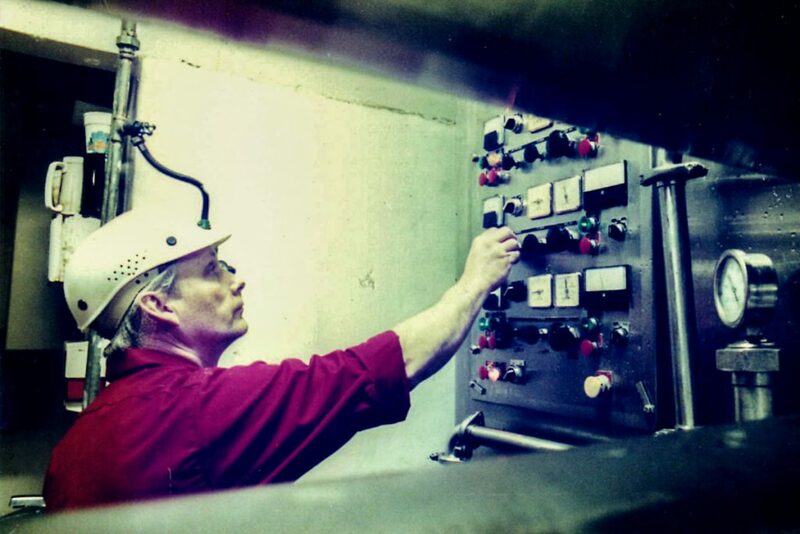 Today it produces 25 million gallons of ice cream each year and is Michigan’s largest ice cream manufacturer!